Collins Booksellers - International Regulatory Co-operation: Case Studies, Vol. 3 by Organisation for Economic Co-Operation a, 9781780405537. Buy this book online. 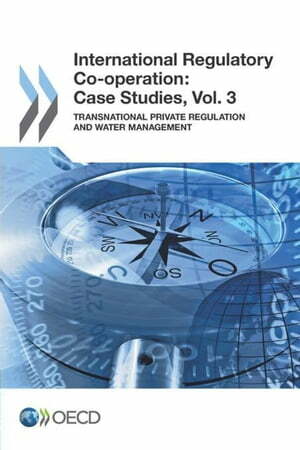 This volume complements the stocktaking report on International Regulatory Co-operation: Rules for a Global World by providing evidence on regulatory co-operation in the area of transboundary water management and through the fast development of transnational private regulation.